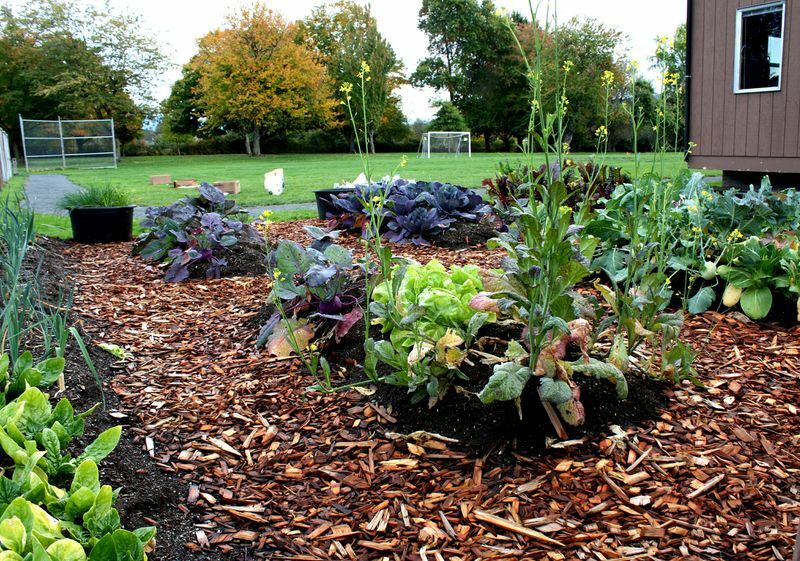 Would you like to help care for one or more school gardens over the summer? Common Threads AmeriCorps members connect with community members to build a garden care team for each school during the summer months. Site-based trainings will be held before schools pause for summer. 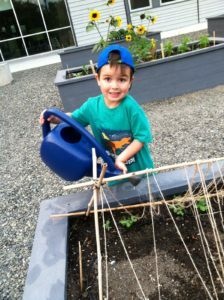 If you are interested in summer garden care please click on your school to sign up for your preferred days. Also, please join our email list and select “Summer Garden Care” to stay informed. 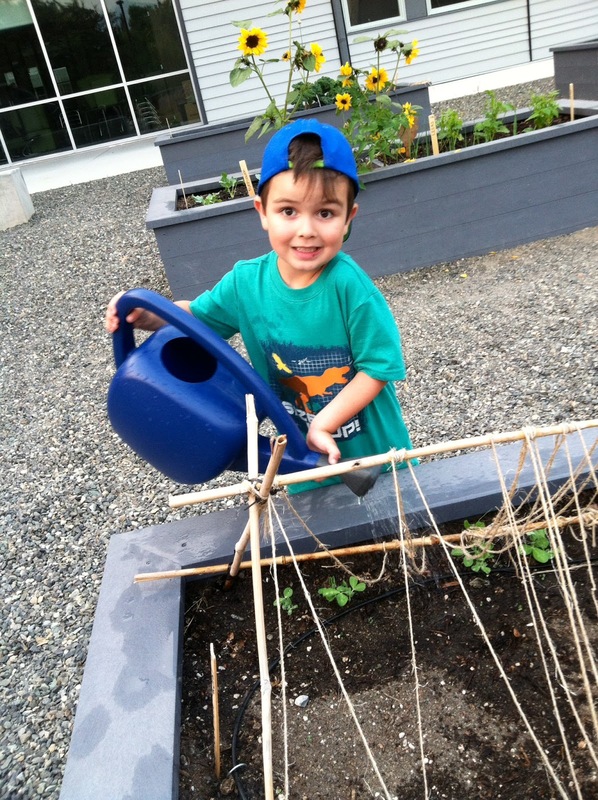 Read about last summer’s garden care volunteers here! Volunteering for summer garden care is super fun!